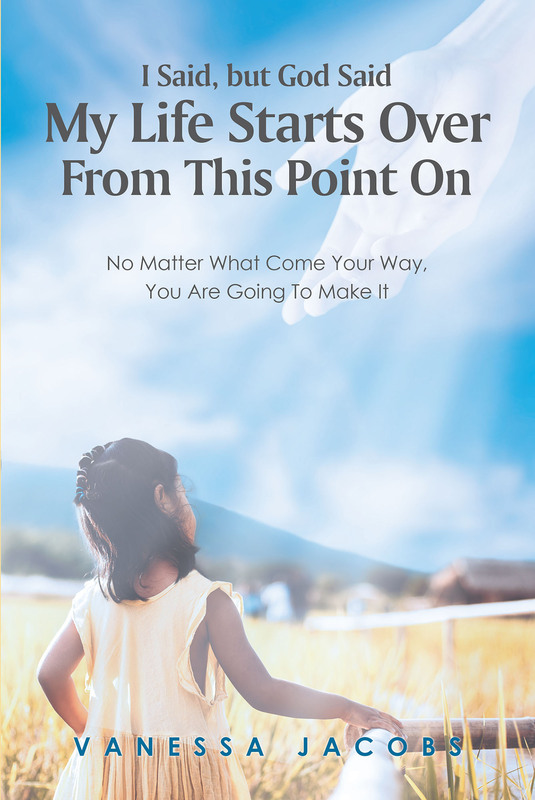 This book is to help someone overcome the struggles of abuse of all types. People need to know how to get out with the love and Word of God. Don't leave God when something bad happens to you—continue to trust Him and know He will bring you out.